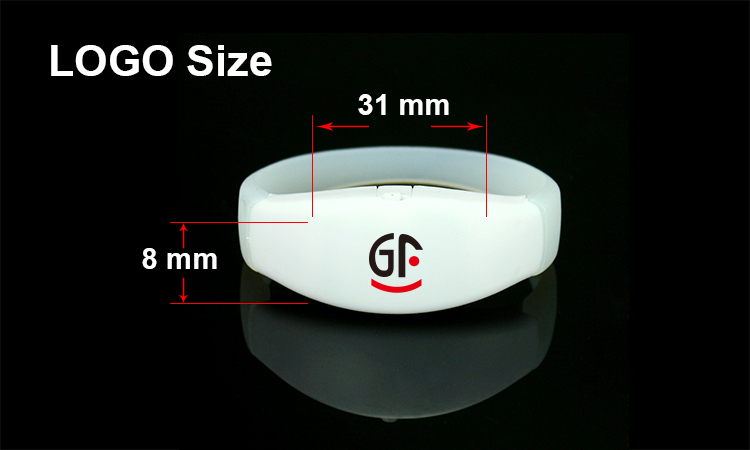 Pls check the video : GFLAI Remote Zone Control LED Bracelets. 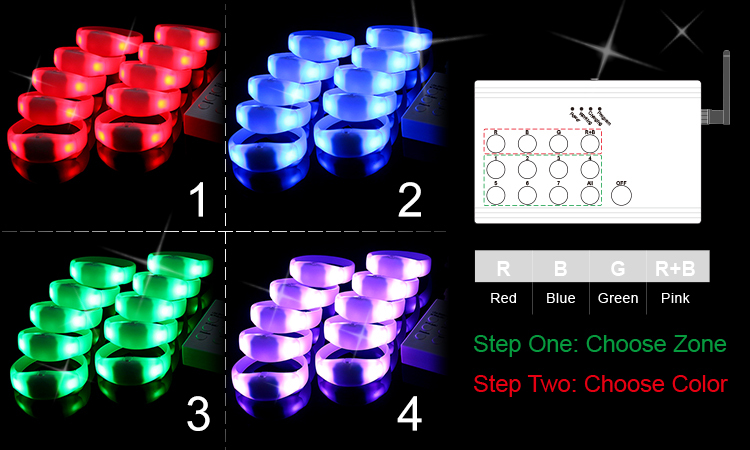 Remote Zone Control LED Bracelets could provide 7 different zones now, customized zone qty is available. Pls tell us the zone qty you need and bracelet qty of each zone, then we will provide goods according to your requirements. 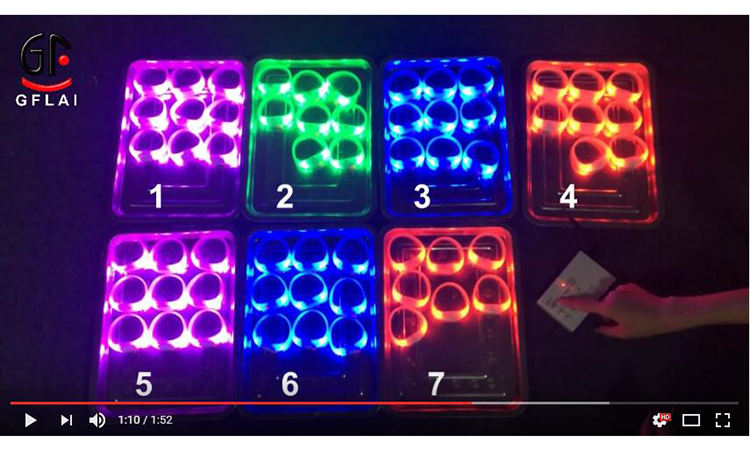 One controller could control more than 5000pcs bracelets meantime within diameter 1000 meters. 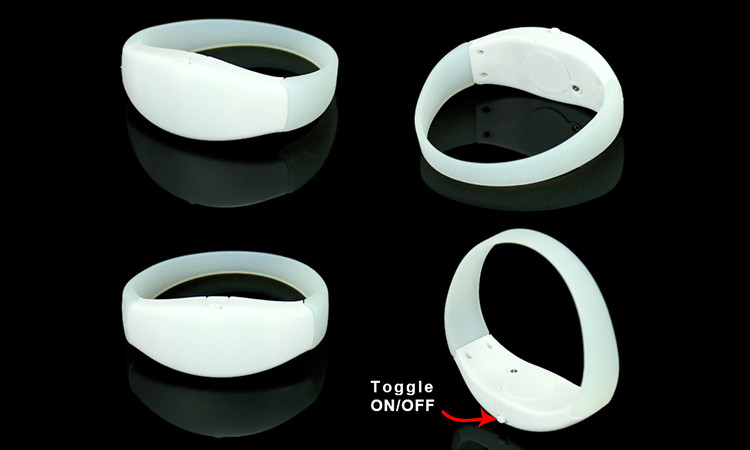 Both controller and bracelets have on/off switch, you need to turn on before use it, also need to turn off when you do not use it. Controller has 13 keys, rechargeable. Imprint your logo on bracelets is available, the print area is 31*8mm. Pls provide your logo file in PDF or AI for our checking if you have. 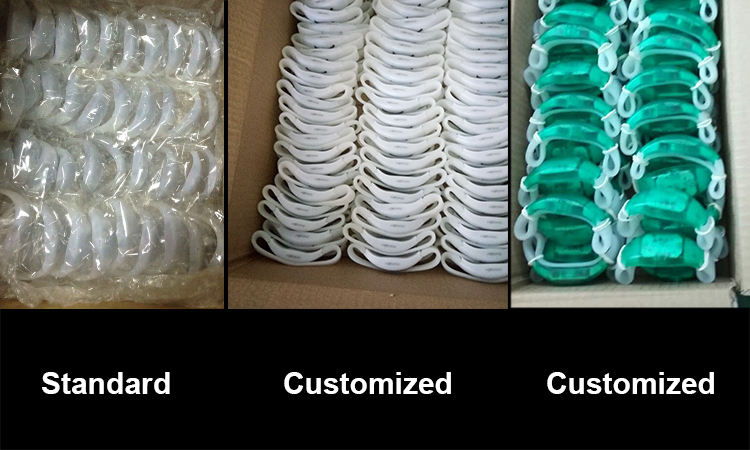 Customized packing is available. We could provide different packing, pls check our standard and customized packing as following. If you are interested in and want to know more, welcome to contact us!